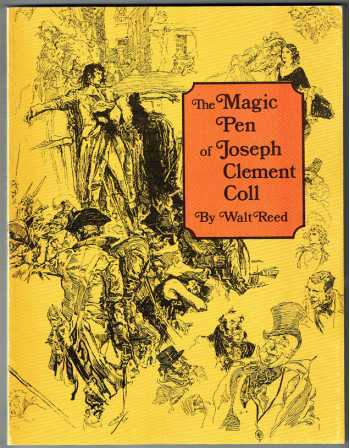 The classic monograph on this pen and ink artist (1880-1921). The plentiful illustrations are presented chronologically and represent his best work. Walt Reed wrote the Foreword and "How Coll Worked." The introduction (reprinted from Century Magazine, 1922) is a tribute by Coll's art editor and mentor, J. Thomson Willing.